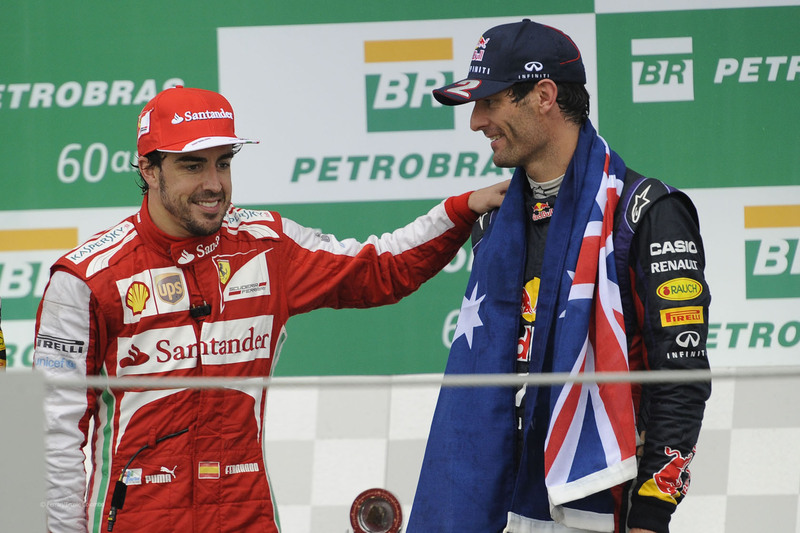 The race started with Vettel scoring the pole and Mark Webber starting his final race from 4th. It was the German who had the typical Webber start, though. Nico Rosberg launched off the line to take the lead into Turn 1 and led the first lap. He wouldn’t make it through Turn 1 on Lap 2 in the lead as Vettel hounded him for the whole lap before outbreaking him at the start of that 2nd lap. As Vettel did his customary disappear into the distance thing that he does, it was Rosberg who went backwards and quickly. His car just wasn’t working and quickly fell victim to Fernando Alonso and Webber. @AussieGrit didn’t spend too long behind the Spaniard either as he used the DRS to make his way to 2nd. The pitstops, however, just didn’t work for Webber. His first stop was a slow, 5-second shmozz that saw Alonso pass him and require a re-pass later. On his second stop, he was stacked up as Vettel made an unscheduled dive into the pitlane and sat stationary while waiting for his tyres. Webber sat behind him for a couple of seconds waiting for his scheduled stop but was still able to hold second. Despite the slow pitstop, it was Vettel who was still outfront at the chequered flag to win a record-tying 9th consecutive Grand Prix. It also made him the new record holder for most consecutive GP wins in the same season. Mark Webber capped off his career with a third-straight podium finish with a 2nd. Fernando Alonso rounded out the top three. Jenson Button missed Q3 but rallied back to finish 4th and is probably hoping that the team didn’t forget to work on the 2014 car. Nico Rosberg managed to hold onto the car well enough to finish 5th. Sergio Perez was successful in his employment search (more on that in a minute) which was probably aided by his 6th. Felipe Massa ended his Ferrari career in 7th. 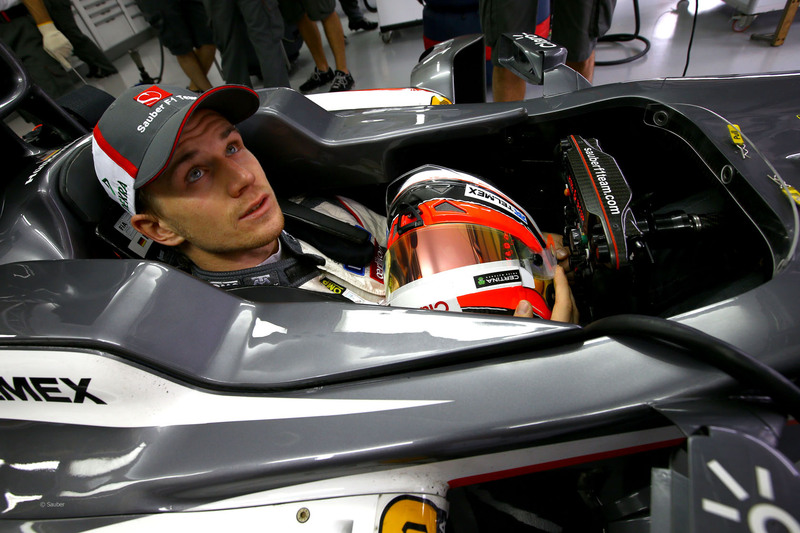 Nico Hulkenberg showed Sauber what they’re going to miss next year with an 8th. Lewis Hamilton collided with Valtteri Bottas and got a drive-through penalty for his negligence but came home 9th. Daniel Ricciardo rounded out the points in 10th. 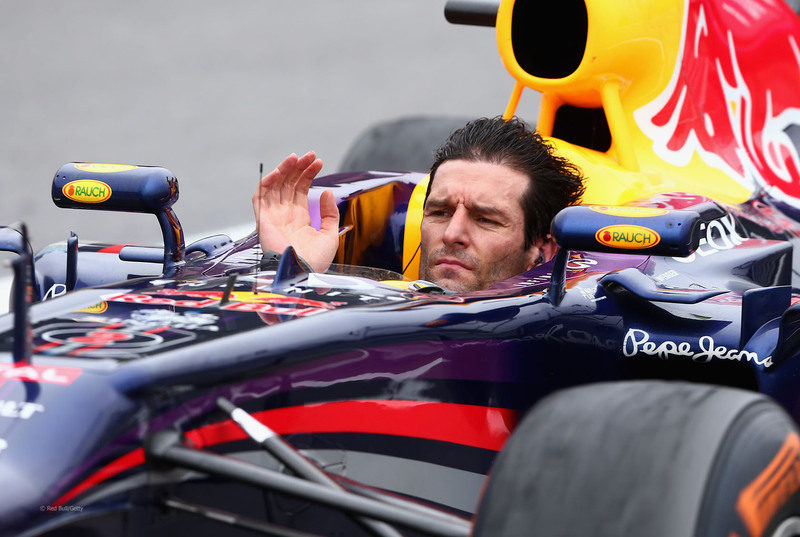 As noted previously, this was Mark Webber’s final Formula One race. 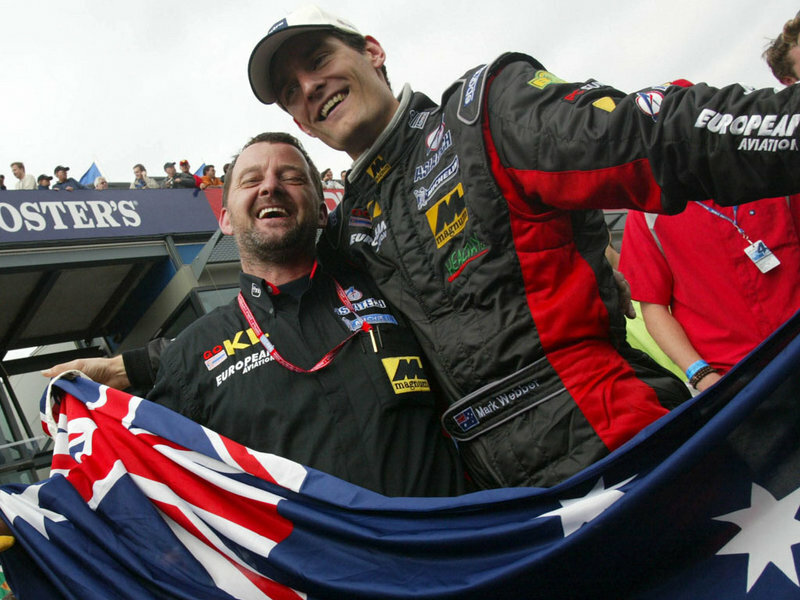 The modern Australian motoring icon is leaving F1 to run sports cars. Coincidentally, it was sports car racing where Webber got some of his early premier international series success, backflips in the 24 Hours of Le Mans notwithstanding. He may not have had the most successful career in Formula One but he certainly had an exciting one. Webber scored points in his first career race driving a Minardi in the 2002 Australian Grand Prix to drive the home fans wild. However, even the home fans weren’t willing to accept points finishes forever. While the odd podium could temporarily quiet the masses and keep him employed, it was his move to Red Bull that really jump started his career. He started scoring more points finishes. He also went on to win his first race in 2009 before contending for the championship in 2010. While Webber was certainly a quick driver when motivated, and nothing seemed to motivate him like playing second-fiddle to Vettel, he also had some of the worst luck of any driver in the paddock in top machinery. If there was a mechanical or electrical gremlin that could affect a car, it was going to happen to Webber. 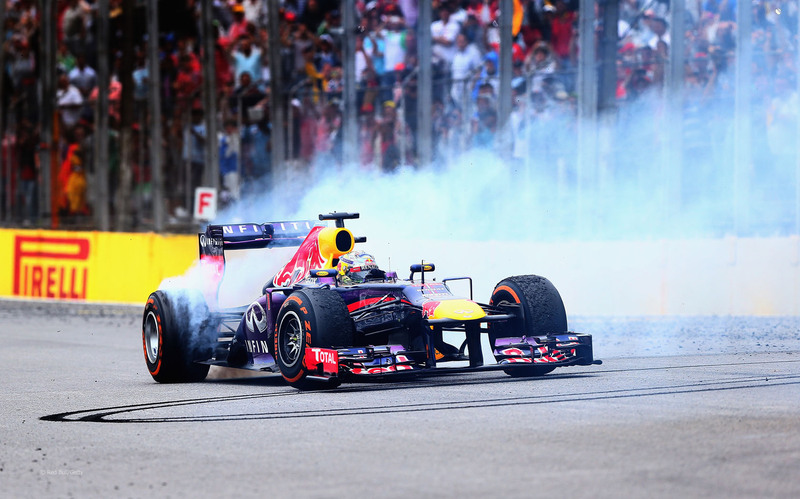 He may very well been a championship calibre driver with Red Bull if Lady Luck was on his side. Perhaps, most disappointingly, the retirement of Webber will mean the loss of one of the few remaining personalities in F1. With so many drivers seeming to be more interested in keeping sponsors happy or saying whatever generic, politically correct thing a PR agent tells them to, Webber was a breath of fresh air. Sure, I might be romanticizing his short Aussie temper a bit but you certainly knew that he was always 100% authentic. I’m definitely going to miss Webber in Formula One. If only we got decent WEC coverage in Canada. I’d love to see what he says and does next. It looks like the midfield has been cleared up considerably this weekend. There’s only the question of whether Sergey Sirotkin will actually be awarded a Superlicence by the FIA to compete in Formula One. The weekend started with the news that Nico Hulkenberg would be making his way back to Force India in 2014. His performance for the team in 2012 put him back on the radar as a top talent in the sport so it’s back home for another year. He was a finalist for the second Lotus seat but the Quantum deal was taking too long so it was off to Force India. He’ll drive alongside another Lotus finalist in Sergio Perez. Checo was very recently dropped by McLaren but wasn’t out of work for too long. McLaren’s Martin Whitmarsh was helping Perez find a new ride and it’s with Force India. Sergio will be bringing an estimated €15 million in sponsorship from Telmex. As an aside, Perez was also a finalist for a Chip Ganassi Racing IndyCar ride thanks to his sponsor, Telmex, who sponsors a CGR Grand-Am car. That would initially leave Adrian Sutil as the odd man out but he never did say where he signed his contract for next season. It turns out that he’s going to Sauber with sponsor Medion. Whether he’ll partner with Sirotkin or someone else is up to the FIA now. That leaves Pastor Maldonado and his estimated €40 million in PDVSA sponsorship money to bank roll Lotus whether or not Quantum comes through with its investment in the team. It’s not a done deal yet. The only real alternative would be for Quantum’s money to come through and Heikki Kovalainen or Davide Valsecchi takes over the 2nd seat at Lotus. 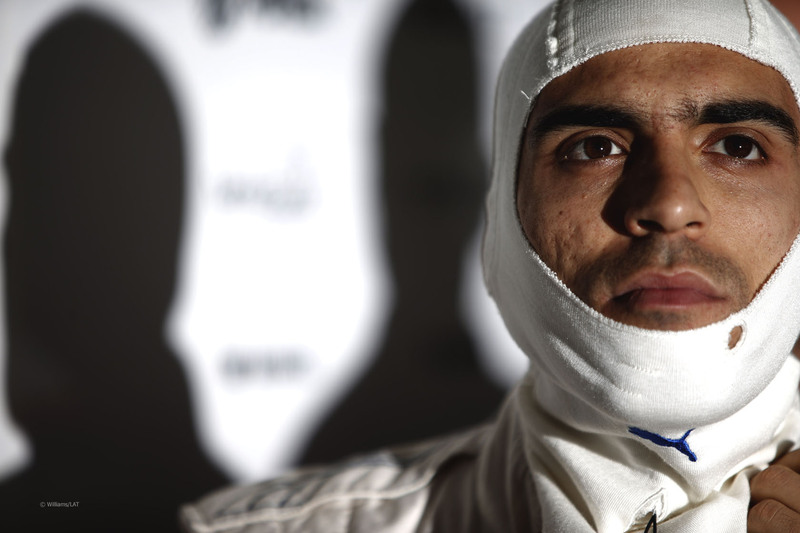 That would probably leave Maldonado to buy Sirotkin’s seat at Sauber as the 2nd driver. Meanwhile, at the back of the pack, it looks like Swedish GP2 Marcus Ericsson will be signing on with Caterham as one of their two drivers. 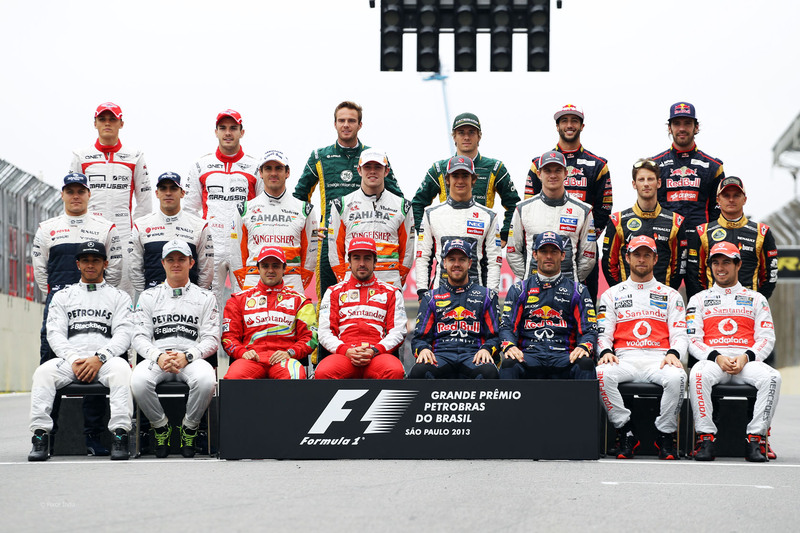 That leaves one seat each at Caterham and Marussia with Jules Bianchi signed at the Russian team for 2014. Eddie Jordan has the teams retaining Geido van der Garde and Max Chilton for next year but it’ll likely come down to money. The 2014 calendar has undergone a few alterations over the last couple of weeks. None of the changes should be that surprising. The Grand Prix of America in New Jersey will once again be cancelled due to a lack of funds. I think that the race being held will be more news than it being cancelled. I wonder what happened to the Red Bull interest in this race. They were on hand for the announcement but I guess they’re not that interested in sponsoring it. The Mexican Grand Prix has been pulled off the calendar because there isn’t enough time between now and the planned November race date to make the necessarily track and facility renovations. This postponement should be less surprising than the New Jersey one. And the Korean Grand Prix is set to be axed from the calendar. While the Yeongam circuit might be a challenging track and have a lot of passing at the end of the DRS zone, a race in front of no fans isn’t exactly compelling for the sport. No loss on this one. The result will be a 19-race calendar that may be shortened to be completed by the end of October instead of its current November end date. I don’t particularly mind if that’s the case. If it gives everyone involved an extra month off, it can only stand to benefit all involved in the sport. And that wraps up yet another Formula One season. 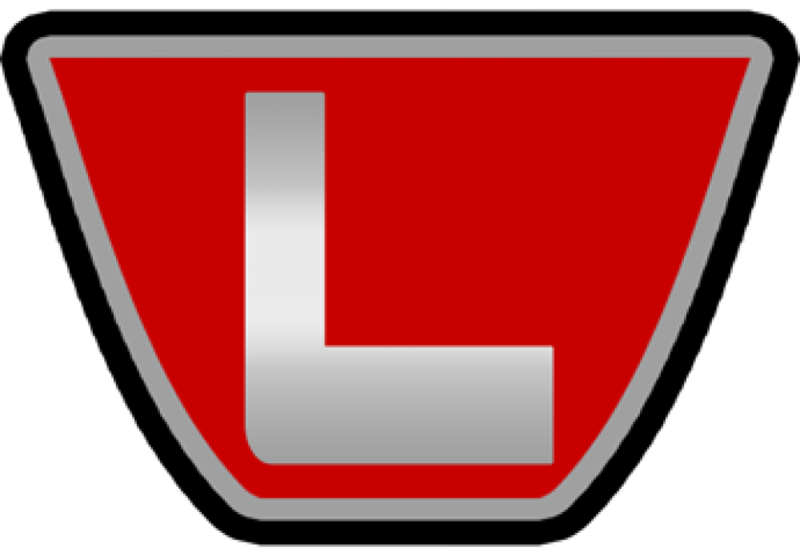 We’ll be back over the winter with news updates and testing reports. Until we see you again, keep your eyes peeled for wild Pastor Maldonados.